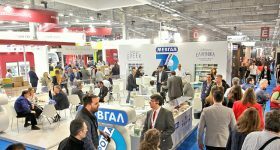 This year, there were more scheduled b2b meetings than any previous time, between exhibitors and foreign hosted buyers. 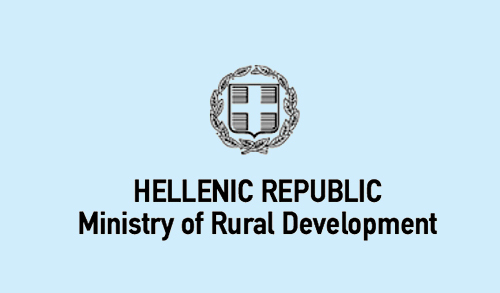 A record number of 17,500 meetings took place. 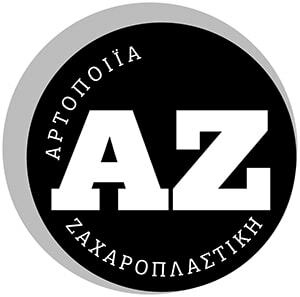 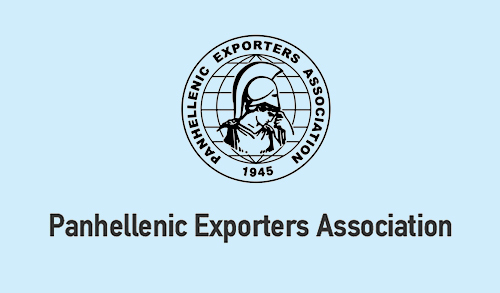 The aim of FOOD EXPO’s initiative to attract and host foreign buyers was to contribute to the strengthening of Greek exports and to allow Greek companies to penetrate foreign markets. 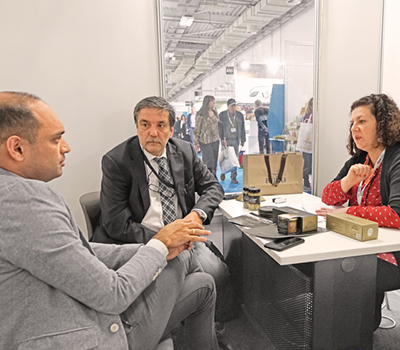 Within a very short time, FOOD EXPO managed to join the agenda of major international buyers from the Food & Beverage industry all over the world. 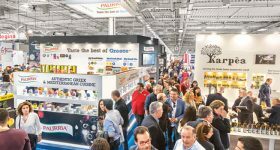 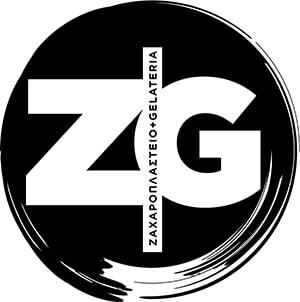 The 6th FOOD EXPO 2019 achieved something unique and remarkable for a Greek trade show, and that was to gather approximately 5,000 international buyers from 83 countries. 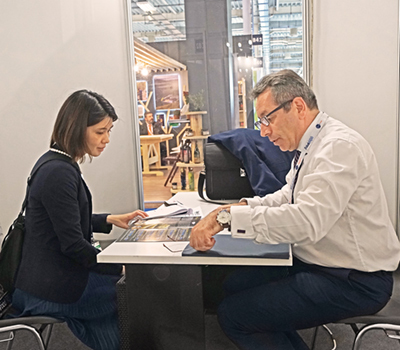 Out of these foreign buyer, the 900 most important ones joined the Hosted Buyers Program and, during the three days of the exhibition, conducted approximately 15,000 meetings with exhibitors. 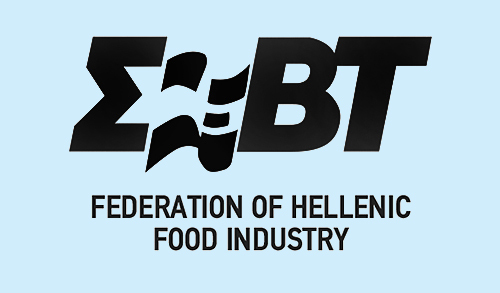 In order to improve the efficiency of b2b meetings with Hosted Buyers during the 6th FOOD EXPO 2019, meetings were either conducted at the exhibitors’ stands—this way, foreign buyers had the opportunity to come into direct contact with the exhibitors and their products in order to promote Greek Food & Beverages in their countries via trade agreements—or in the specially designed b2b meeting rooms. 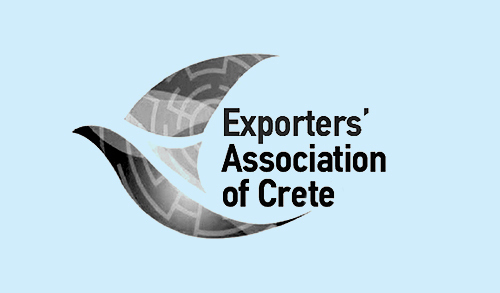 It is worth mentioning that the 900 hosted buyers in FOOD EXPO 2019 came from 83 countries, target markets for Greek products, from all over the world, including the United Arab Emirates, USA, China, India, Russia, Japan, Canada, Brazil, but also several European states such as Austria, Denmark, France, Germany, Italy, Great Britain, etc. 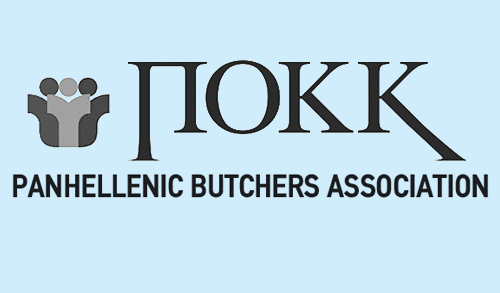 International buyers who participated in the hosted buyers program spoke with enthusiasm about their experience from the 6th FOOD EXPO, stating that they were impressed with the high level of the organization and the excellent quality of Greek Food & Beverages. 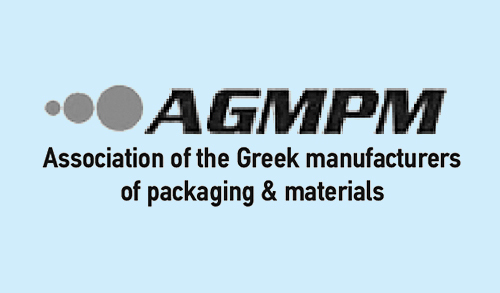 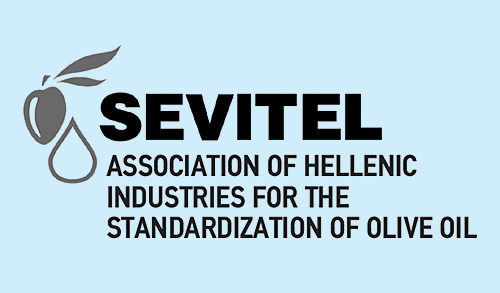 It is significant that as reported by the survey, conducted at a sample of 150 hosted buyers, 96% of them expressed their satisfaction with FOOD EXPO 2019, a fact that consolidates the show’s international profile and confirms its reputation as the main platform for the international food industry interested in Greek and Mediterranean products and specialty foods, in general. 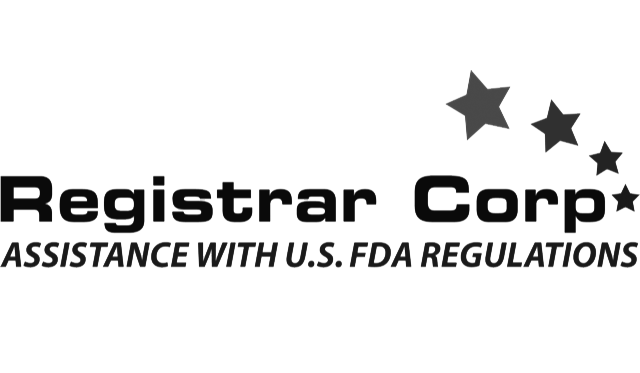 Furthermore, 97% of international visitors voiced their intent to attend the next iteration of FOOD EXPO, in 2020. 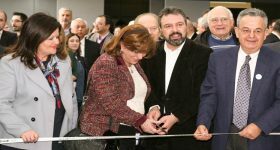 Another significant point made by the international visitors of the fair were the opportunities to establish fruitful commercial relations. 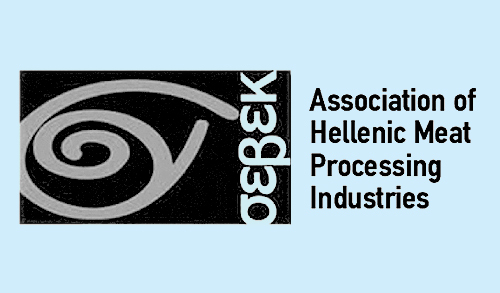 According to the survey, 23% of international visitors of the trade show confirmed they closed deals with Greek exhibitors during the fair, while 93% expect to finalize deals within the next six months.